Disney is releasing their new adaptation of Lion King on July 19 to theaters. The first teaser trailer of the movie became Disney’s most watched trailer in a day. The video had built up an immense record of 224.6 million views in 24 hours. Disney had made the Lion King movie look less like a cartoon, and more like real life, hoping that a more modern appearance would attract a large audience. As this new adaptation is very different from the old version, audience members are hoping it will live up to expectations. 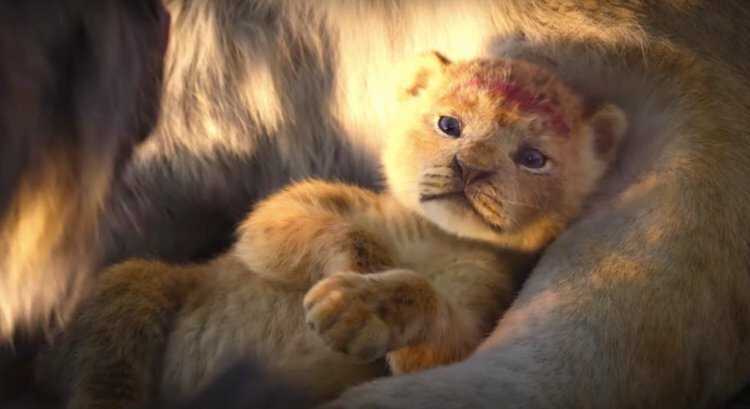 If the excitement for the new Lion King trailer is any indication, it certainly seems like the film is going to have a successful run. 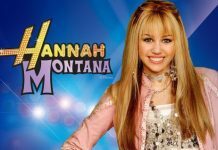 Is Hannah Montana making a comeback? Talon Tribune is your source for in-depth coverage of Naples High School athletics, news, and entertainment. 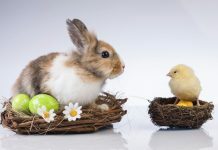 We provide you with the latest breaking news and videos straight from the Eagle's Nest. Content does not represent viewpoint of the school or administration.